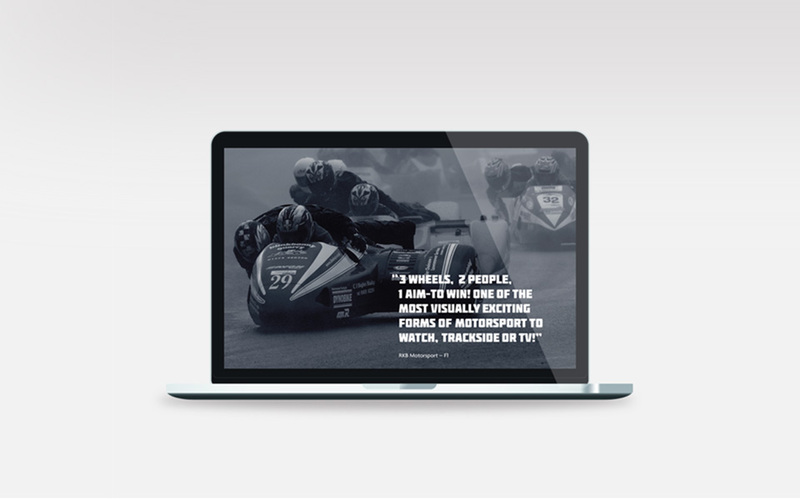 Its not every day that you get to design a brand for one of the UK’s leading motor sport teams. 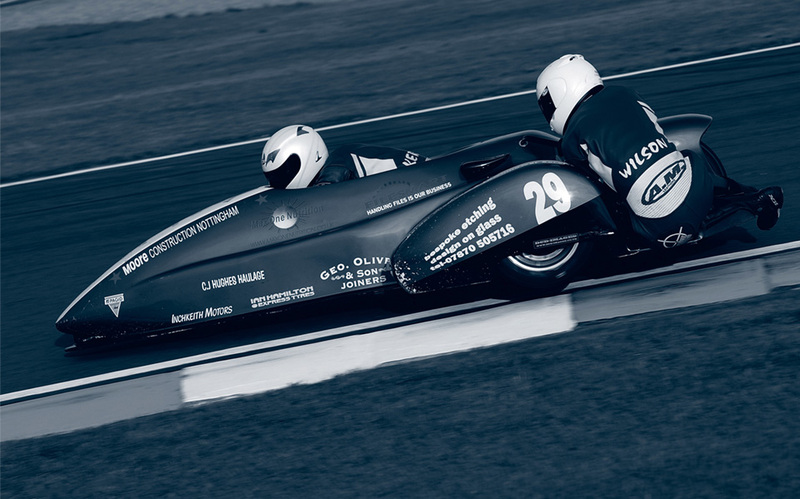 Kershaw Racing are an F1 Sidecar team that compete in the Hyundai Heavy Industries British Sidecar Championship. 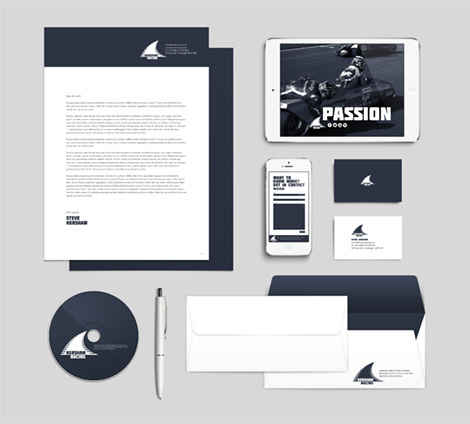 To build on the team’s success and the increasing profile of the sport, they asked us to develop a new brand identity and presentation for corporate sponsors. Our approach to the design of the new brand identity was to capture the speed and excitement of motor sport. The team’s new logo takes its inspiration from the curves of the racetrack but with the aggressive and intimidating feel of a sharks fin. This is a team who have set their sights on winning. The desire to win and the team’s passion is reflected in the design of their sponsorship presentation. Impactful race photography is combined with bold powerful statements that reflect the excitement of the sport and the opportunities for sponsors.